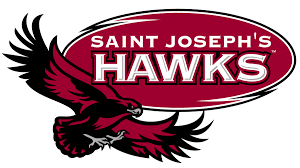 Home Events HR Source One News Source One Recruiting at St.Joe's University! 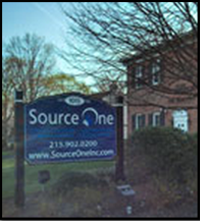 Catch members of Source One team at the College of Arts & Sciences and Haub School of Business Career Fair at Saint Joseph’s University today from 10 am-1 pm. We're looking for highly motivated future graduates to join our team as Analyst Interns. While providing support for our consultants through data analysis, contract review, research and other related tasks, interns experience in-depth exposure to a variety of industries. This opportunity allows you to collaborate with other excited professionals in a fast paced environment. Other helpful skills include verbal and written communication, experience in procurement, consulting or technology, ability to learn quickly and above average computer skills including proficiency in Microsoft Excel. Interested in joining the team? Apply now at jobs.sourceoneinc.com!